The second of four auditions for Southern Maryland’s Got Talent will be held on October 6th at St. John Vianney in Prince Frederick. Auditions will be from 1-3pm. 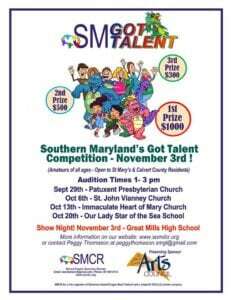 The Southern Maryland’s Got Talent show will be held on November 3rd at Great Mills High School. 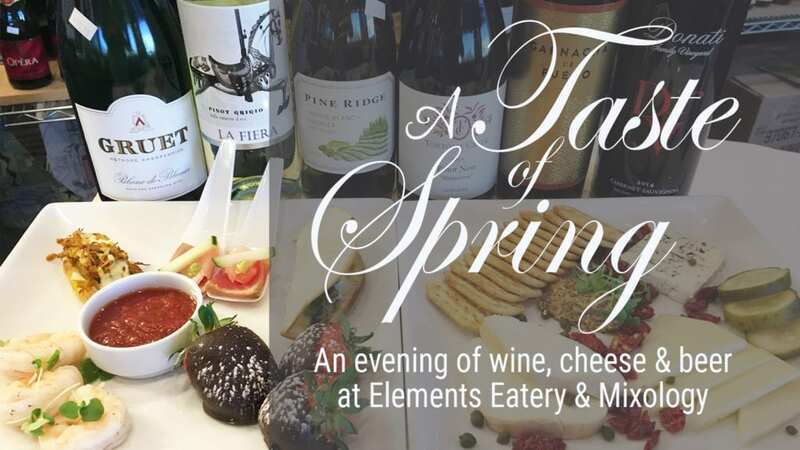 Don’t miss this fabulous opportunity to showcase your talents and win great prizes! The show is open to all amateurs in Calvert and St. Mary’s. 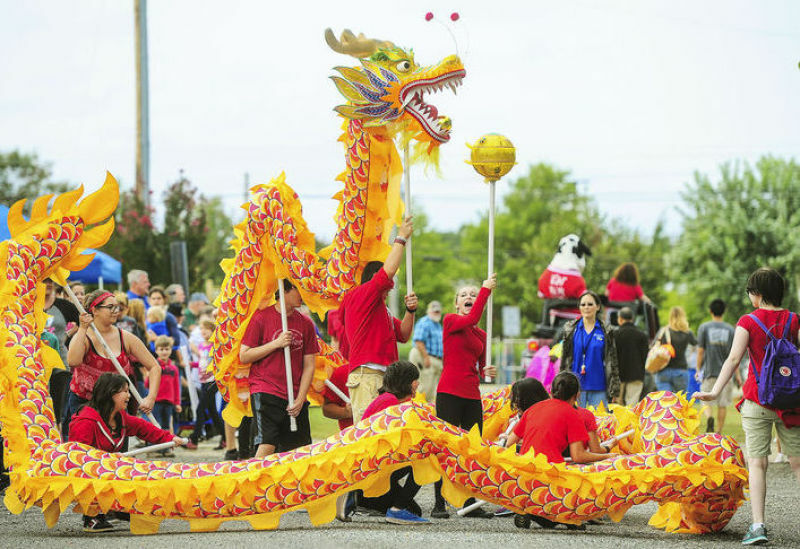 First prize is $1000, second prize is $500, and 3rd prize is $300. 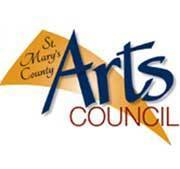 Thank you to our presenting sponsor the St. Mary’s County Arts Council for their generous donations and support.